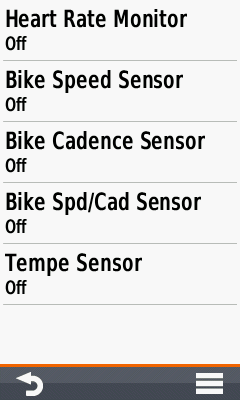 How-to guide: All Garmin Oregon 700 / 750 / 750t settings explained! Recommendations, tips and informations for beginners and advanced users – your guide for a perfect Oregon 7x0 setup! Tip: Before starting, back up your device. Connect the Oregon to a PC (USB cable is in the box), activate the mass storage mode (as described below, "System") and copy all files and folders to a save place on your hard disk. WAAS/EGNOS can provide a better accuracy in certain situations and is recommended for pilots and mariners. For outdoor activities you usually do not need WAAS/EGNOS signal corrections (WAAS is only available in North America, EGNOS in Europe). 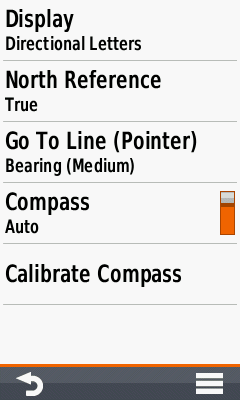 "MTP" or "Garmin Spanner" is recommended. When connecting to a PC, the Oregon activates mass storage mode, you get access to the internal and external storage. In Windows explorer it appears like a smartphone, you do not need the safely remove function in Windows. Configuration of the power key and the user key; you can add different functions to the keys. Depends on your personal preferences and the activity. 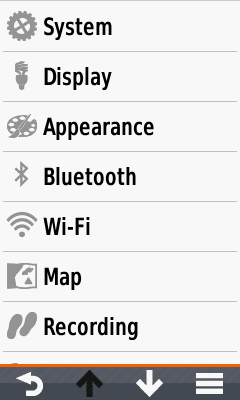 Select between "Activity" (standard setting) and "Classic" (our preferred mode). 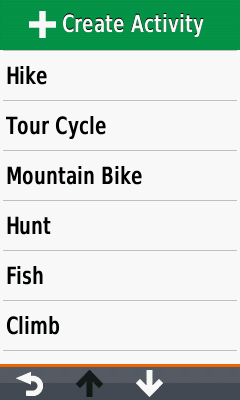 In the classic mode you can not choose between the different activities directly after the start up procedure. The interface is similar to the Oregon 6x0 when choosing the activity mode and you do not get the annoying pop-up for starting the track log! Turns the backlight off after a given time. 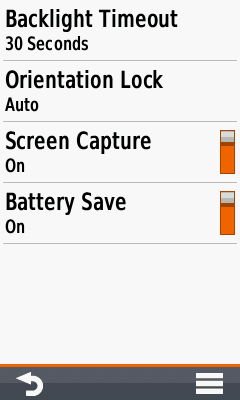 Choose a timeout as short as possible to get more battery life, timeout should depend on your activity. 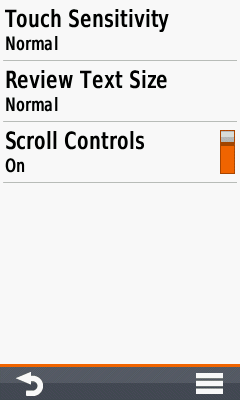 Position of controls when the display is in landscape mode, it’s your preference (screenshot below). 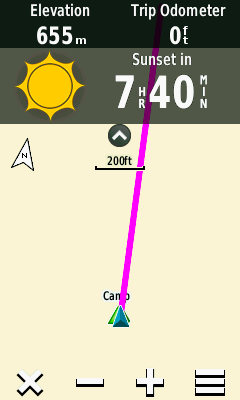 Tip: You can change the orientation (north up / track up) by tapping the small white arrow on the map screen. 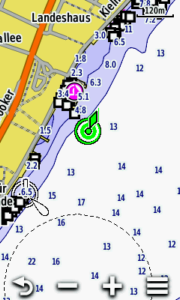 Our preference is "Custom": "When Navigating > Small Data Fields", "When Not Navigating > None" (when you navigate you get four data fields; when not navigating the map is completely visible). 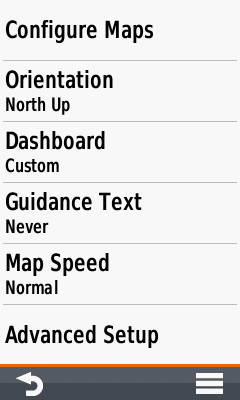 "Always" should be avoided, because the text "Ready to Navigate" covers the map, even without active navigation. Best choices are "When Navigating" or "Never", depending on you activity. 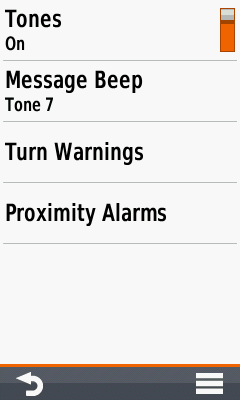 When using "Auto Pause", the device pauses tracking below a speed of 2,4 km/h / 1,5 mph (default speed can be customized). Should be disabled e.g. 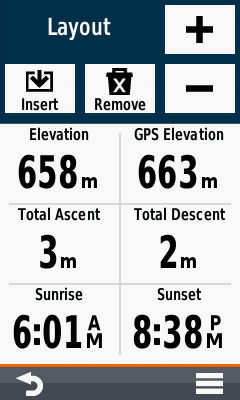 when hiking slowly up steep mountains. Tip: When using "Auto Start", reset the activity (track log) immediately before starting the tour (first determined position might be some meters off your current position). 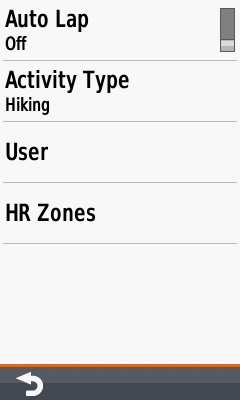 "Activities (FIT)" or "Tracks (GPX/FIT)"; GPX/FIT is the recommended setting for all activities. 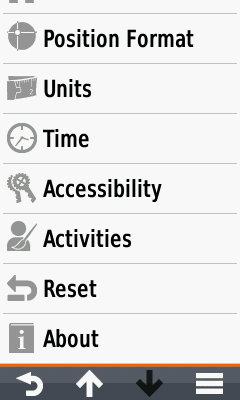 "Activities (FIT)": After saving the current activity, you find a new activity in the "Activity History". "Tracks (GPX/FIT)": After saving the current activity, you find a new track in the "Track Manager" and a new activity in the "Activity History". The "Track Manager" has some more options compared to the "Activity History" (color of a track in the map, show / do not show a track on the map). 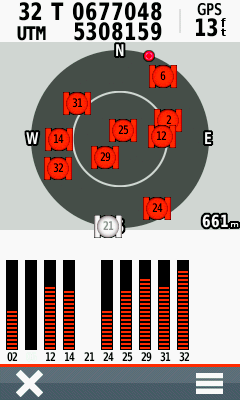 Tracks and activities can be selected in the "Where To?" 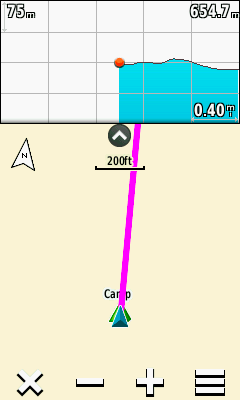 menu for navigation ("Tracks", "Recording"). 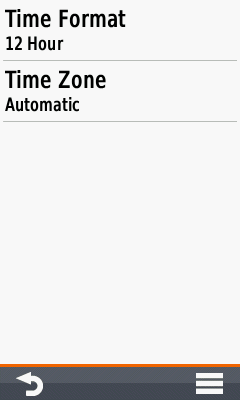 Activities in the "Activity History" can be saved as tracks; after saving they are listed in the "Track Manager" and can be selected in the "Where To?" 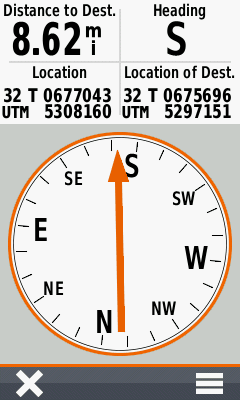 menu for navigation. 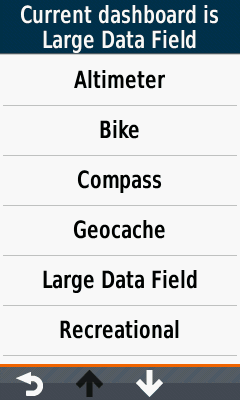 Track files are saved in the device folder "Garmin\GPX" in the gpx file format (you have access to the folders when the device is in mass storage mode). 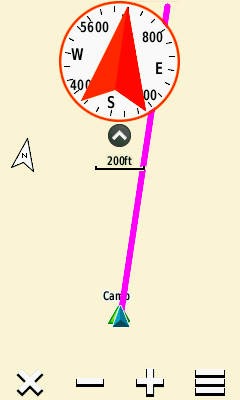 Choose "When Tracking" (trip computer recording is active when starting an activity (= track log), suitable for most activities); "Always"might be interesting for activities like geocaching (trip computer is always active, independent from the track log). 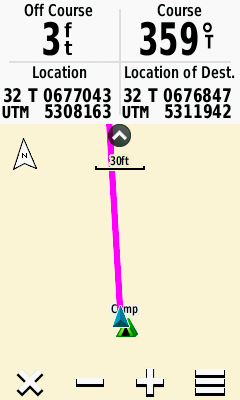 "Prompted" is recommended (you can clear the current activity (= track log) and/or the trip data, independent of each other); "Track and Trip": you clear the current activity and the trip data together. Recorded Data Reset: "Activity and Trip"
"No", except for activities like road cycling or automobile driving (snaps the position to the nearest road / trail). 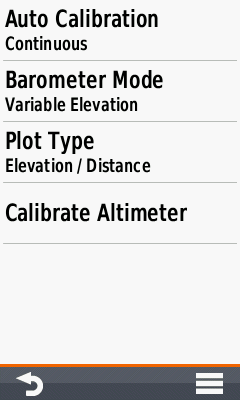 "Auto Calibration" item is not visible when "Barometer Mode" = "Fixed Elevation". 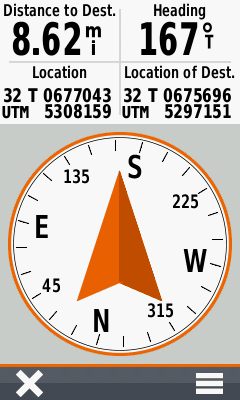 Barometer: "Barometric Pressure" (= ambient pressure calibrated to sea level, not compensate for humidity or temperature, use preferably) or "Ambient Pressure" (sensor reading from the unit). 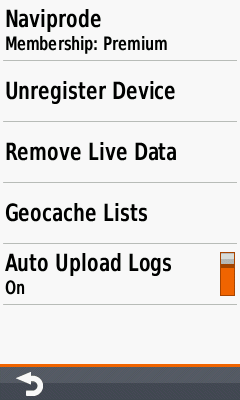 Remove the device authorization from your Geocaching.com profile. 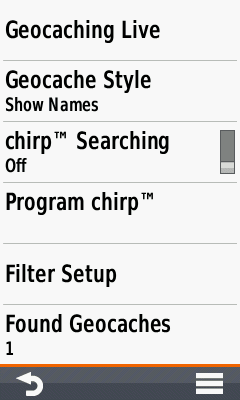 Removes the live geocache data from your device (not the manually loaded geocaches). Lists all "Ready for Download" pocket queries; queries can be synced with the Oregon or removed from the Oregon. Uploading your logs to your Geocaching.com profile (incl. comments). 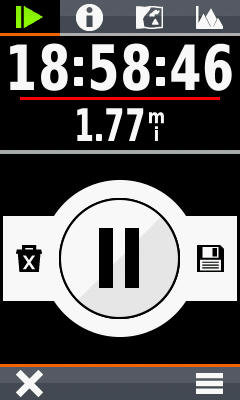 Set your heart rate zones (the Oregon calculates the zones dependant on the max. 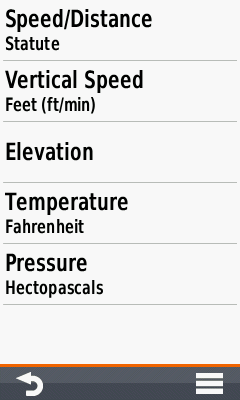 heart rate or can be individually set). 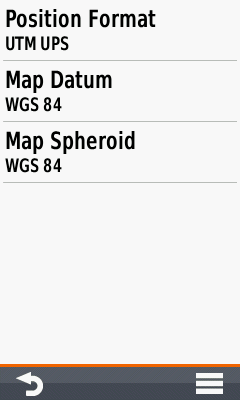 Depends on the used maps (e.g. 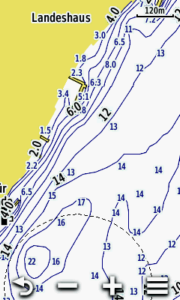 Garmin BlueChart) and the activity („Fishing“, „Nautical“); otherwise turn it "off". 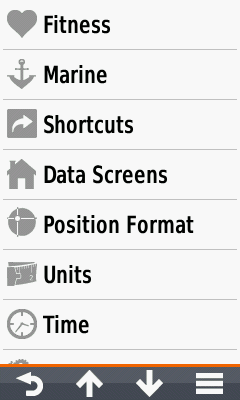 Main Menu Configuration: Select / Add / Remove / Move the screens you need in your main menu – but keep it simple, less is more! In classic mode you can choose between more elements. Use "Normal", "Glove" is recommended when wearing gloves (e.g. long finger gloves for cycling). 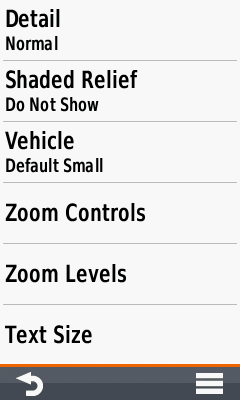 Recommendation: Leave the Garmin default activities as is and create your own activity profiles. 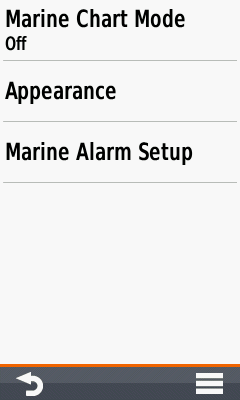 How-to create an activity: Activate a default Garmin activity similar to your desired activity (e.g. "Recreational", function "Activity Change"), go to "Setup > Activities > Create Activity", your new activity has the same settings as the previously activated "Recreational" activity, then you can rename and tweak the new activity as you like. 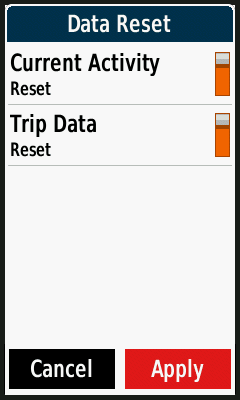 Deleting the the trip data (e.g. 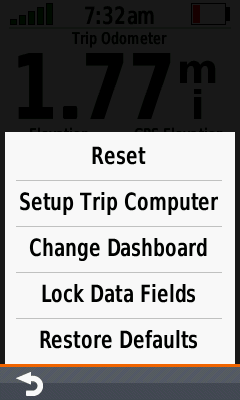 "trip odometer, ascent total", but not the "odometer" = all recorded distance by the device). 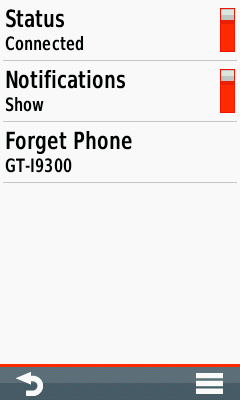 Does not delete the current activity (= track log). 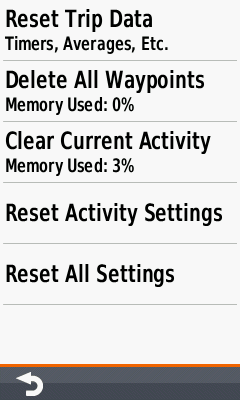 Deletes all waypoints stored in the device. Clears the current activity (= track log), but not the trip data. 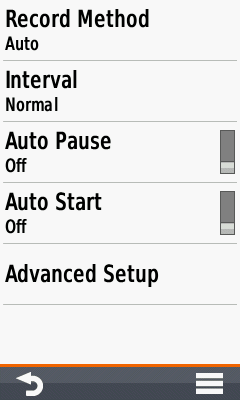 Resets the active (actually used) activity to the default settings. 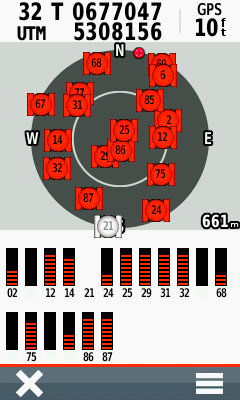 Screenshot: "Current Activity", a powerfull tool e.g. 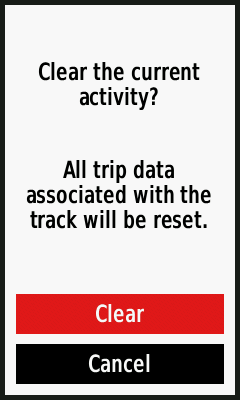 for deleting or saving the current activity (active track log) and / or trip data. 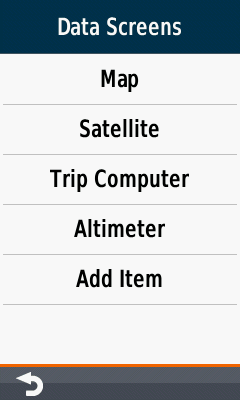 Different choices to tweak the trip computer by touching the hamburger icon in the lower right (options see 1st. 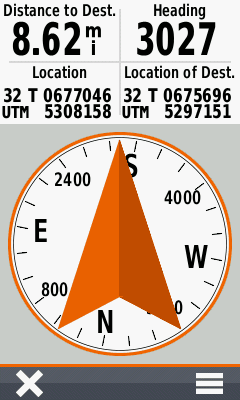 screenshot). 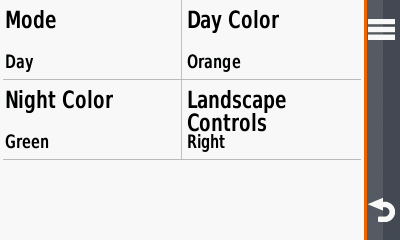 You can change the overall layout, add or remove new pages and change the data field content (2nd. 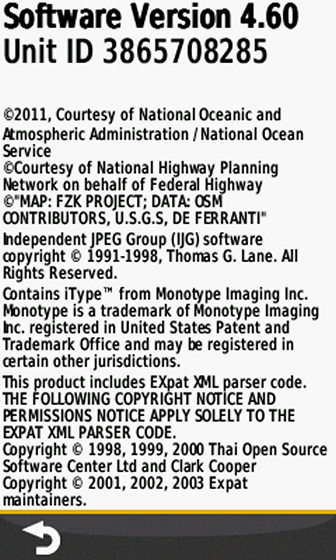 screenshot). Change the dashboard, e.g. 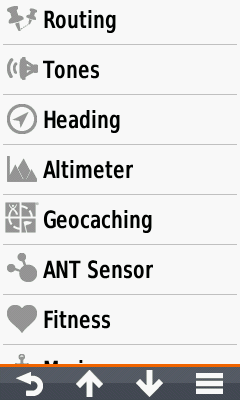 "Geocache" for geocaching (3rd. 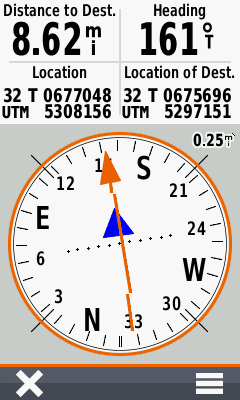 screenshot). 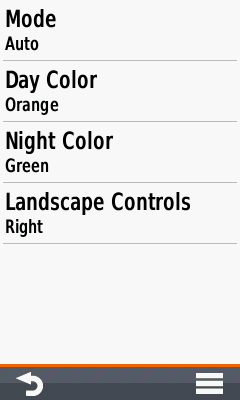 Hi, yes, I have heard about this problem, but we did not found a solution (may be a strange combination of settings? ); do you have the latest software installed? If it is a new device i would send it back. some news, this problem should be solved with the last software-update! Are there any plans for a Montana 680T version ? Thanks for such great sharing. 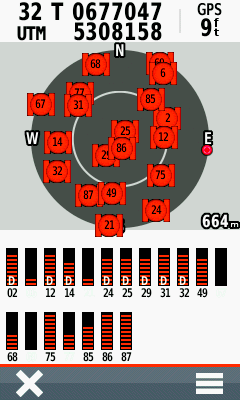 This really helps me a lot as a new user of the Oregon 750 on the set up. 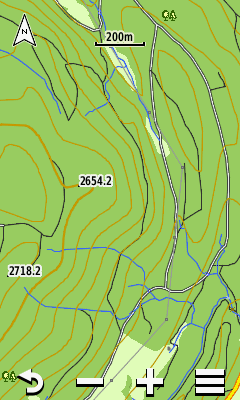 Wonder u can give me a tip on how to increase the contrast of the contour lines against the background which is pale green in colour when using the topography map for hiking. U should be able to see that because of the colour of the contour lines against the background colour of the hill make them hard to differentiate. Hope u can help me out of this problem. Thank you for a very complete and informative page!